Back up in this blog-o-sphere! 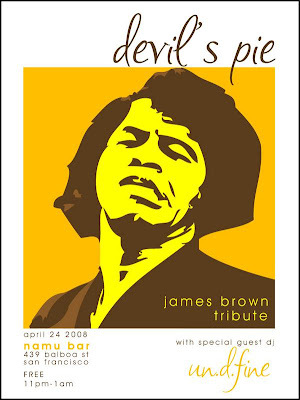 Check out the special James Brown tribute set I did @ Devil’s Pie last Thursday! Dowload both parts and unzip!! !